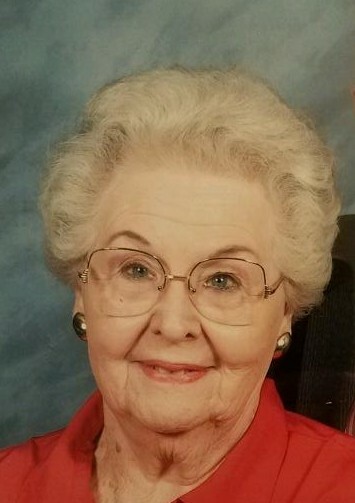 Mrs. Ava Ellis Nance, 96, of Rockingham passed away Wednesday, August 22, 2018 at Hospice Haven. She was born October 31, 1921, a daughter of the late Robert and Retha Mae Crotts Ellis. Mrs. Nance was a homemaker. 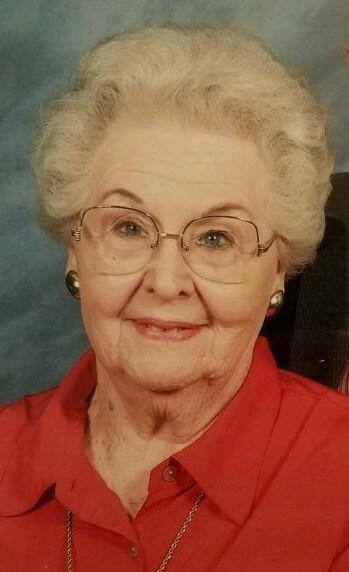 An active member of First United Methodist Church in Rockingham, she was involved in many functions with the church. 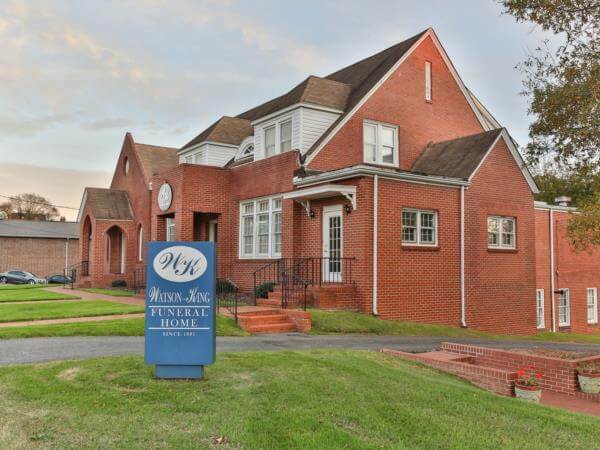 Mrs. Nance was a member of the United Methodist Women. She enjoyed playing golf and, also, traveling the country with her husband. 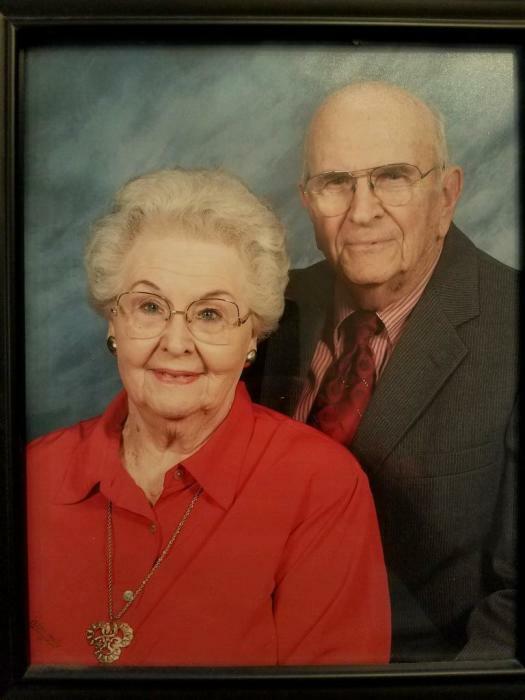 Mrs. Nance was a loving wife, mother, grandmother, sister, and friend. Services were conducted 2:00 pm Saturday, August 25th at First United Methodist Church in Rockingham with Rev. Allen Bingham and Rev. Richard Johnson officiating. The family had visitation to see friends immediately following the service at the church and and other times at the home. Mrs. Nance is survived by her daughters, daughters, Sena Allen of Wilmington, Sandra (Parker) Moffitt of Charlotte, and Robin (Lindy) Fann of Pinebluff; grandchildren, Katherine Nance Allen, Daniel (Samantha) Griggs, Jr., Sena Brandt (Christian) Preziosi, David Warren Allen, Jr., Lindsay (Kurt) Scoggins, Chris (Han Mi) Fann, Mindy (Glenn Allen) Fann, and Shannon (Robert) Bullion; great grandchildren, Tripp, Samuel, Sophie, Andre, Sela, Tyler, Sage, Madison, Hayden, Phoenix, Cadence and McKenna; a sister, Rena Ellis Tysinger of N. Myrtle Beach, SC; and a brother, Warren Gray ( Doris) Ellis of Lexington. 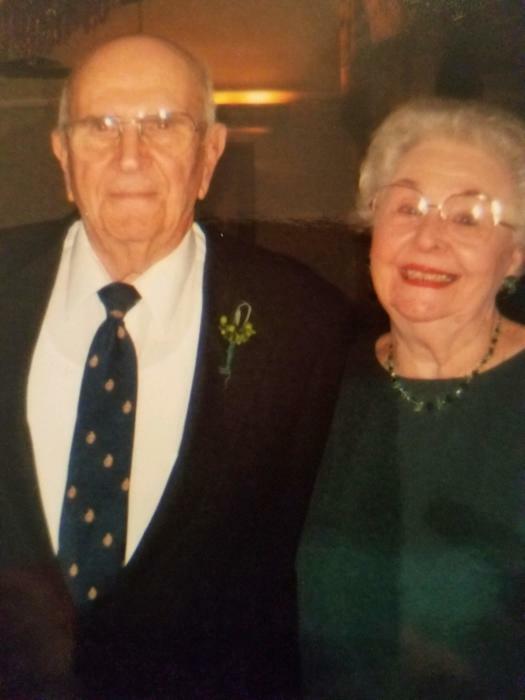 Mrs. Nance was preceded in death by her husband, Sam Nance in April, 2018. 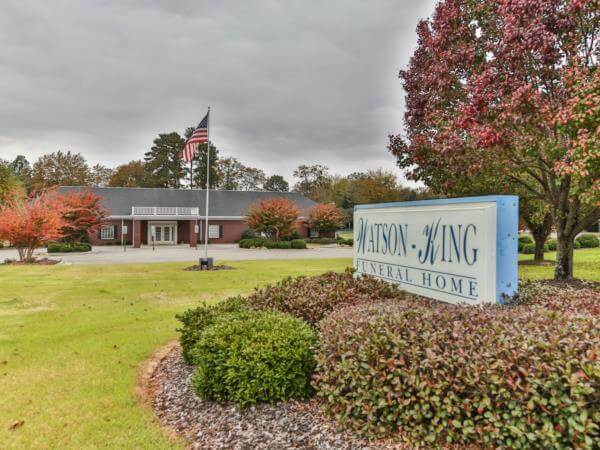 Memorials may be made to First United Methodist Church, PO Box 637, Rockingham , NC 28380 or Richmond County Hospice, 1119 US Hwy 1 N., Rockingham, NC 28379.